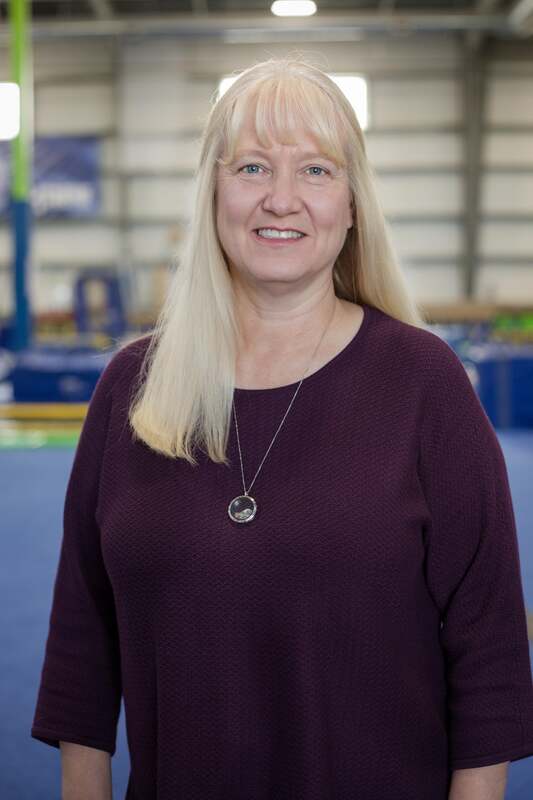 Kim Ford joined Xtreme Gymnastics in 2009 as the Homeschool Department Lead and in 2017 assumed the role as Chief Financial Officer. Kim graduated from the University of Missouri-Kansas City with a bachelor’s degree in accounting after which she worked in the private accounting sector. Kim’s vast experience spans over 30 years serving in a multitude of roles. Her ability to effectively improve strategic financial performance, streamline financial processes and objectively manage client accounts have supported the organization’s growth. In addition, Kim has faithfully dedicated over two decades to the home educators community and leads with an authentic and conservative approach. Kim’s genuine pursuit to encourage and equip homeschool families had led to Xtreme’s highly respected and growing program. She is passionate about kids and invests wholeheartedly to the unity of families while coaching preschool and girls instructional classes.